and colored it with copics. I use my heat gun to heat set the image as it comes out of the printer. and added a little sparkle with the atyou Spica pen. 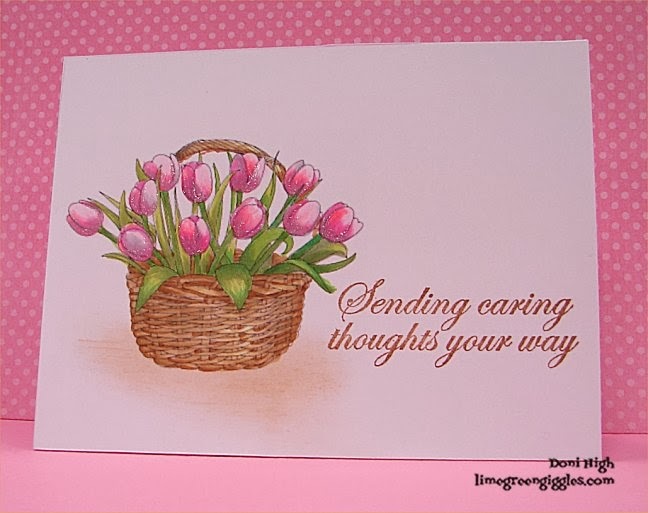 The sentiment is from Hero Arts-with sympathy set.